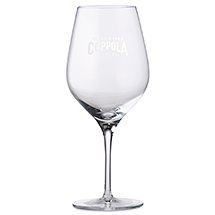 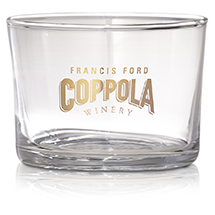 These trattoria glasses are preferred by the Coppola family, and are perfect for casual entertaining, from juice to wine! 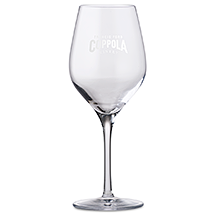 Capacity: 17 cl. 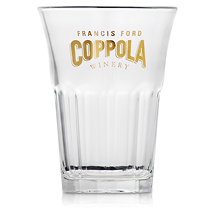 ; 5.75 oz.